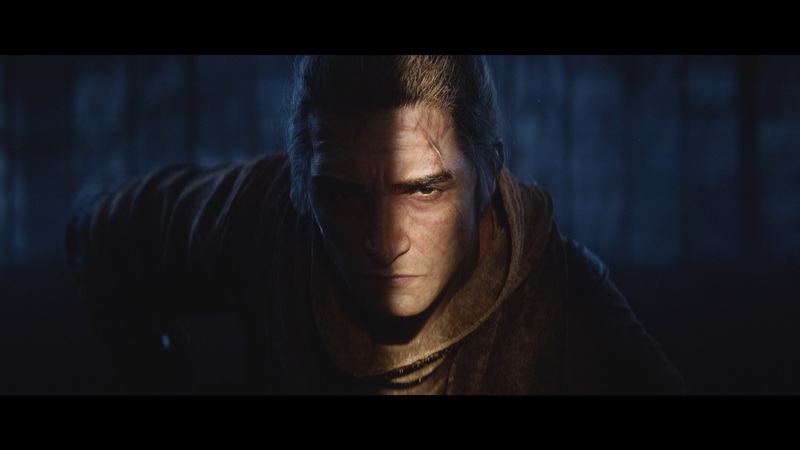 Activision and From Software have unveiled a new cinematic story trailer for Sekiro: Shadows Die Twice. 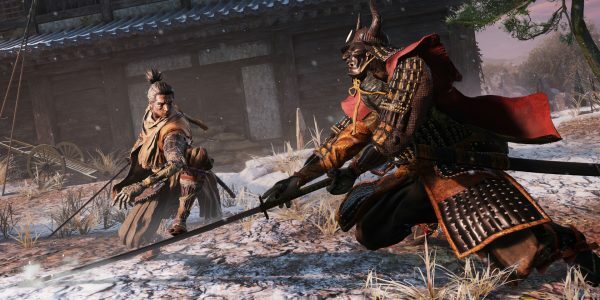 The trailer doesn’t feature any actual gameplay, but it does provide a glimpse into Sekiro’s depiction of war-torn Feudal Japan. It also introduces viewers to a key character whom we haven’t seen a lot of before: The Owl. The story preview trailer opens with an intense and bloody battle which culminates in a duel between two expert warriors. After the battle, a young version of the game’s protagonist, The Wolf, is scavenging the battlefield. He is then approached by a grizzled old Samurai wearing a cloak of feathers. The old Samurai decides to take the boy in after seeing how committed he is to finding a new life. It’s hard to tell whether The Owl is saying that because he’s proud, scared, or disappointed. Either way, his influence will likely guide The Wolf during the player’s journey. 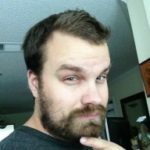 We also know from previous coverage that The Owl won’t be the only NPC players interact with. How big a role The Owl will ultimately have, however, remains to be seen. Also worth watching is the below story trailer breakdown video from acclaimed Dark Souls YouTuber VaatiVidya. In his video, VaatiVidya delves into the lore surrounding the dueling warriors and how it influences the game’s main story. Sekiro: Shadows Die Twice launches for Xbox One, PlayStation 4, and PC on March 22. For more on the game, be sure to read about its unique Kaisei respawn mechanic.